When is the last time you treated yourself to a little pampering? 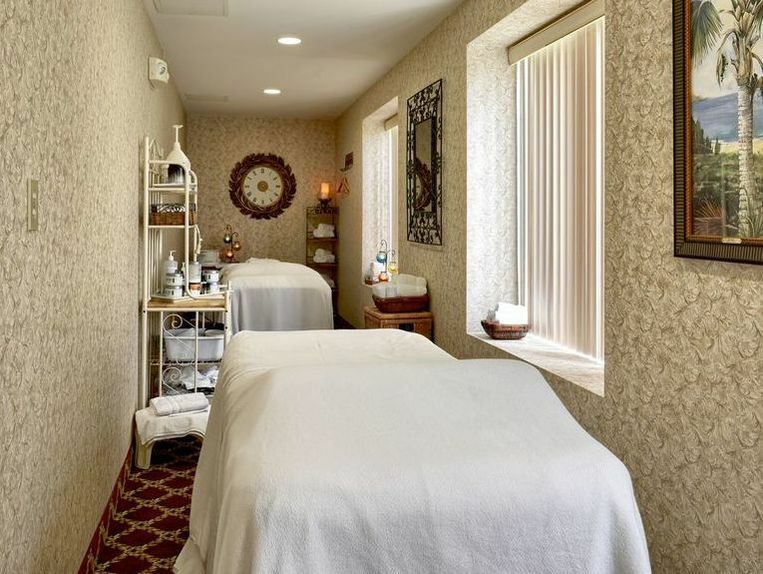 This package includes Lawnview Suite or Executive Suite Accommodations, a Green Tea & Lime Leaf Body Butter Massage, an Aromatherapy Massage and a European Facial. Feel replenished, refreshed and rejuvenated with this tropically inspired getaway. This package includes Lawnview Suite or Executive Suite Accommodations, a Citrus Body Polish and an Ultimate Facial. Celebrate an anniversary, birthday or absolutely nothing at all with a couple’s escape to Saratoga Springs. This package includes Lawnview Suite or Executive Suite Accommodations, a bottle of champagne and one Swedish massage each. Our most spacious suites are elegantly decorated in warm relaxing colors. Each features a studio kitchen with counter area and stools, microwave, coffeemaker, sink, dishwasher and refrigerator; extending into a large sitting area with full size sofa sleeper, TV and chair and private balcony. Elegantly decorated in warm relaxing color, these sumptuous accommodations offer a cozy, full size room with one king or two double beds, TV, microwave and coffeemaker, desk and chair, a small table and two chairs, refrigerator and standard bath. Enjoy a dip in our seasonal outdoor pool or swim laps in our heated indoor pool. 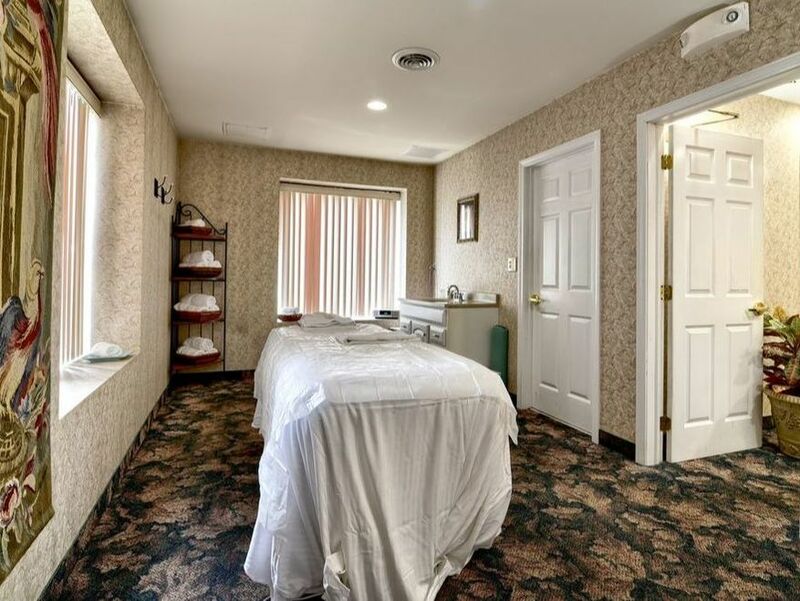 A 5,000-square-foot sanctuary for the mind, body, and soul, enter the VAL-KILL Health Club & Spa at The Roosevelt Inn & Suites, one of the premier day spas in Saratoga Springs NY. The Roosevelt Inn & Suites is just moments away from the area's top attractions. Whether you enjoy horse racing, hiking and outdoor activities, golf or cultural pursuits, you'll find plenty to do and more in Saratoga Springs, New York. 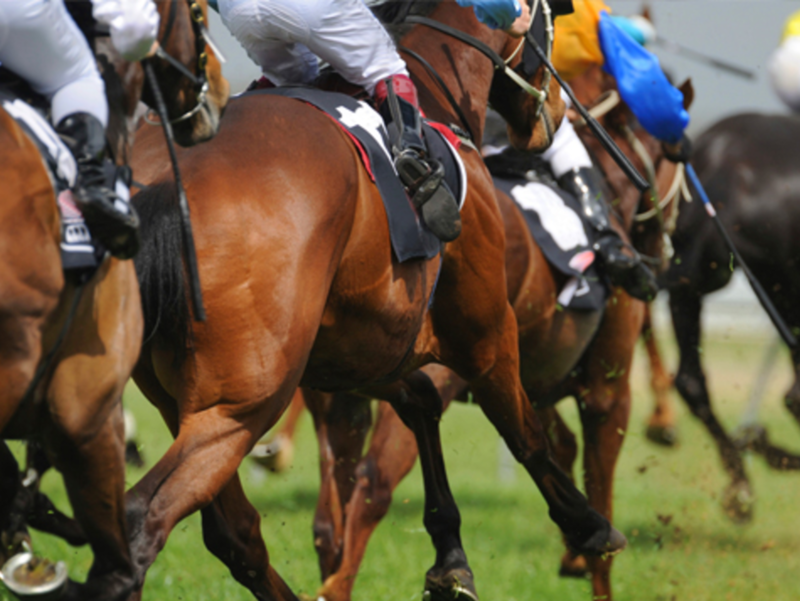 The Saratoga Performing Arts Center (SPAC), Saratoga Race Course, Saratoga National Historical Park and National Museum of Racing are just some of the attractions within a five-mile radius of our hotel. Tucked into 16 acres of lush, manicured grounds just minutes outside Saratoga Springs, New York, The Roosevelt Inn & Suites is a relaxing luxury boutique hotel featuring spacious, beautifully appointed rooms and suites, gracious service and resort amenities including two pools, championship tennis courts, the replenishing VAL-KILL Health Club & Spa and hearty, made-from-scratch American comfort food at 13 North Restaurant. From the moment you arrive, you know you’ve found someplace truly special. Guests are greeted by Adirondack-style character and charm, from inviting social areas and classically decorated accommodations to our tranquil lawns, gardens and gazebo. Complimentary little luxuries include Wi-Fi, parking and fresh coffee, eggs, waffles and Danishes served in the lobby each morning. Yet it is actually our friendly, engaging service that will set your visit apart and tempt you to visit us again very soon. On your next visit to Saratoga Springs, we welcome you to discover one of the most affordable, authentic and family friendly hotels in the area - The Roosevelt Inn & Suites.